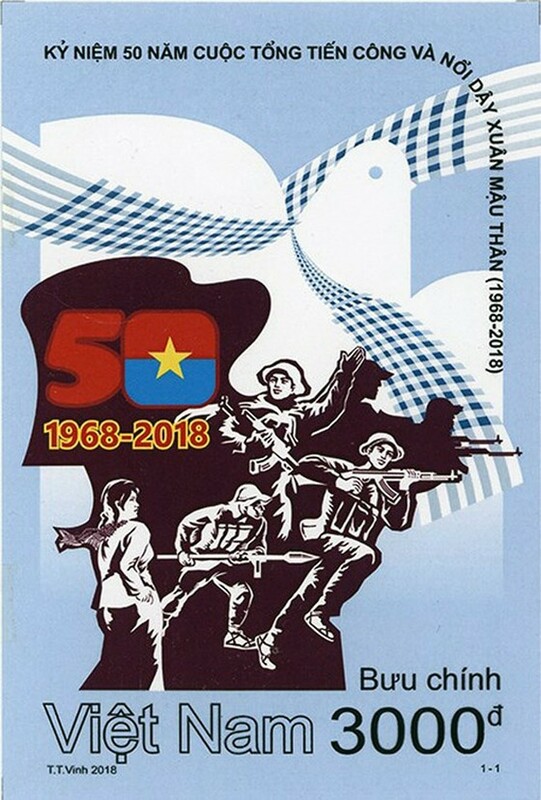 A stamp collection celebrating the 50th anniversary of the Mau Than Offensive 1968 was released in Hanoi on February 8 by the Ministry of Communications and Information. 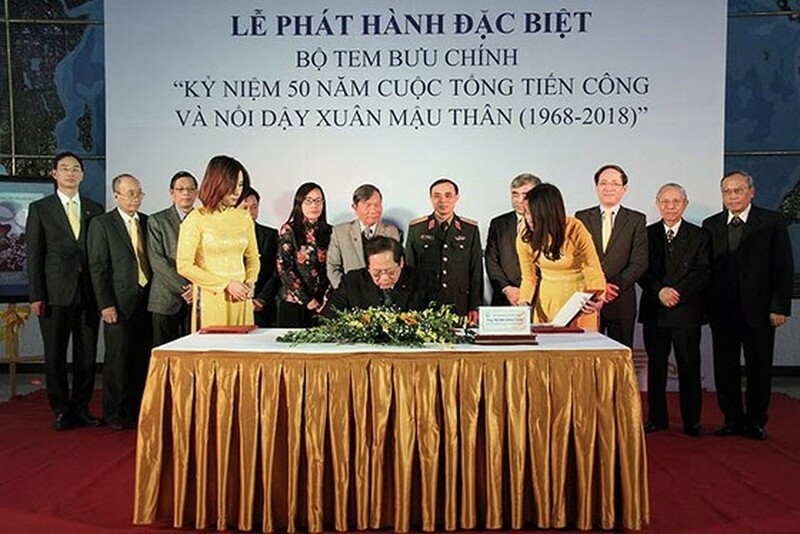 Attending at the launch of the special stamp collection were Minister of Communications and Information Truong Minh Tuan; Deputy Minister of Communications and Information Nguyen Minh Hong; Chairman of the Board of Management of Vietnam Post Pham Anh Tuan; Major general Ho Ba Vinh, Deputy Head of the Department of Information and Education under the General Department of Politics of the Vietnam People's Army; Major general Phan Khac Hai, former Editor-in-Chief of the Vietnam People's Army and former Deputy Minister of Culture, Sport and Tourism; Director General of the Cultural and Arts Department under the Central Propaganda and Training Commission, Vu Cong Hoi. 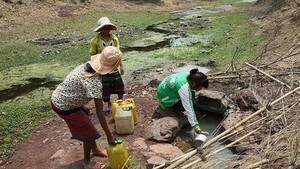 The event aims to honor the service, sacrifices and dedication of women veterans who served during Vietnam wars. The stamps designed by painter Tran The Vinh feature the image of pigeon depicting the aspiration for peace and independence. 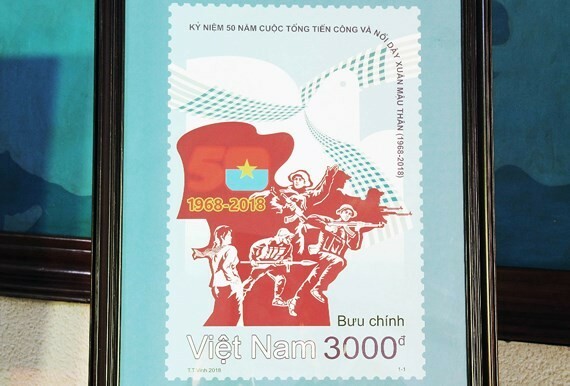 A stamp measuring 31x46 mm is sold at price of VND3, 000 throughout the country from February 8, 2018 - December 31, 2019. Minister of Communications and Information Truong Minh Tuan attends the launch of the special stamp collection.